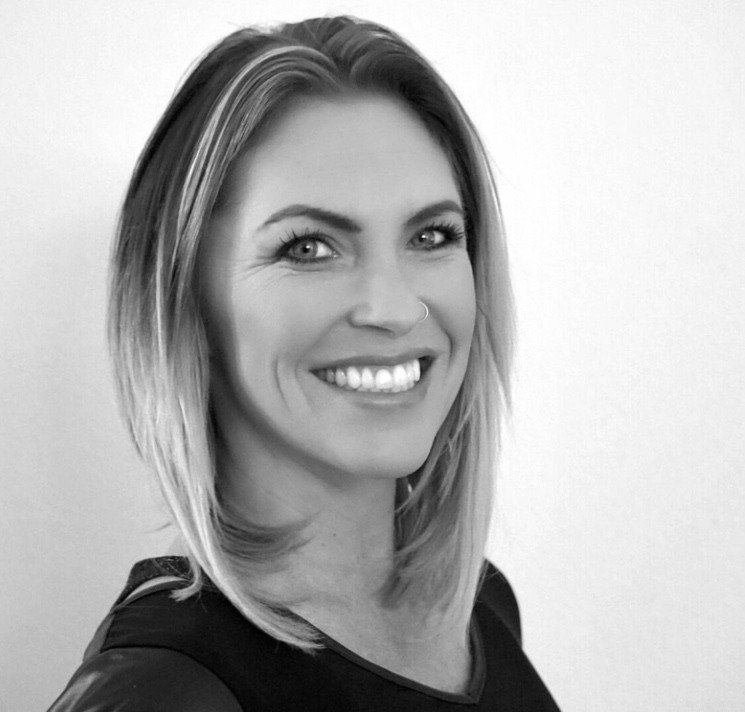 Molly Holmes is a marketing innovator in the ski industry with an extensive background in market research, database marketing and CRM. She has successfully lead a number of ski resorts in North America by helping them leverage technology, optimize channels and harness the power of customer data to deliver one-to-one communication and manage effective automated marketing campaigns. Currently, Molly oversees a team of digital marketers, analysts and campaign automation engineers, with a focus on driving incremental visitation and revenue using data-driven insights and engaging content for the four Mammoth Resorts brands: Mammoth Mountain, June Mountain, Bear Mountain and Snow Summit.